Christopher Jonathan James Nolan (born July 30, 1970) is a British/American film director, screenwriter and producer. He is known for writing and directing such critically acclaimed films as Memento (2000), Insomnia (2002), The Prestige (2006), Inception (2010), and rebooting the Batman film franchise. Nolan is the founder of the production company Syncopy Films. He often collaborates with his wife, producer Emma Thomas, and his brother, screenwriter Jonathan Nolan, as well as cinematographer Wally Pfister, film editor Lee Smith, composers David Julyan and Hans Zimmer, special effects coordinator Chris Corbould, and actors Christian Bale and Michael Caine. 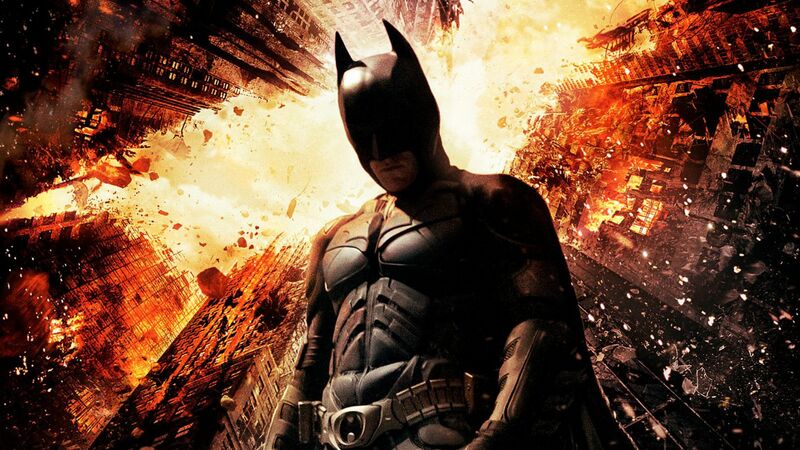 Nolan's most critically and commercially successful film is The Dark Knight.